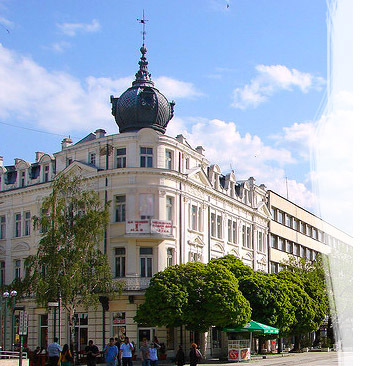 The cheapest european real estate marketplace: Bulgaria. Our realtor company offer a totally ethical, professional and friendly property sales service and after sales services. In order to guarantee your investments we hire the best jurists and specialists in the field of real estate and property management. Bulgarian woodland property near Belogradchik 87000 sq. m.
Bulgarian woodland property near Belogradchik & Vidin 13000 sq. 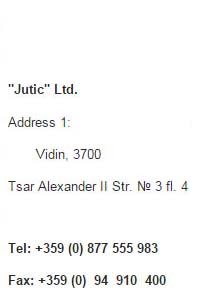 m.
Copyright © 2003 - 2019 "Jutic" Ltd.. All rights reserved.